bank card. This helps merchants increase profits. 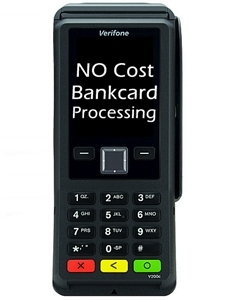 to accept card payments at no cost to their business! High Risk Merchants are Welcome! at their business without paying costly processing fees! up, causing merchants to pay more out of their hard earned profits to cover this expense. THERE IS A PROFITABLE WAY TO ACCEPT BANKCARDS! cash back with their purchases. Surf our site and learn more about Point of Banking! If you still have questions, give us a call or E-mail us with your Inquiry. Increase Your Sales with No Out-Of-Pocket Expense - CLICK HERE!